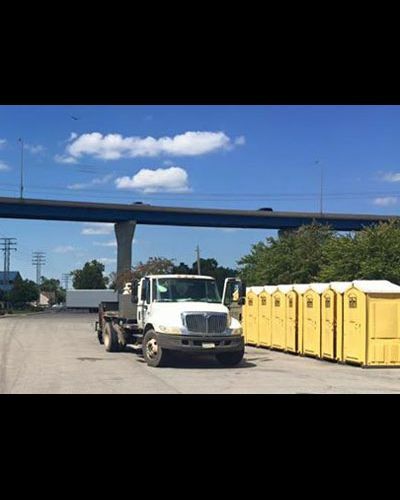 Scotties Potties is located in and operates out of Quincy, IL. 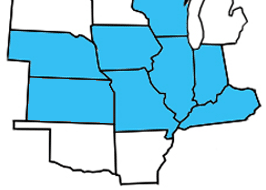 We service Illinois, Missouri, Iowa, Kansas, Nebraska, Wisconsin, Indiana, Kentucky and all Other Midwestern States. 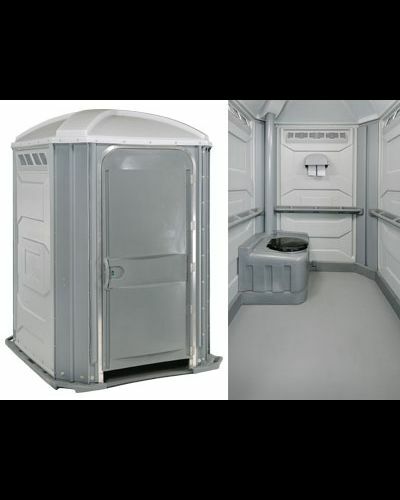 We are the areas largest Portable Restroom and Restroom Trailer Service provider. No event is too big or too small for us! 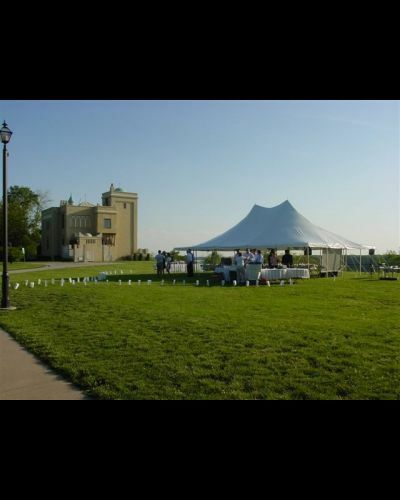 Our services are perfect for weddings, corporate and sporting events, construction sites and golf outings to name a few. 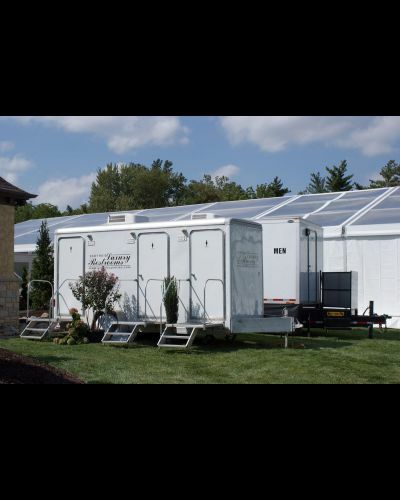 We Offer mulitple styles of trailers to accommodate any event. 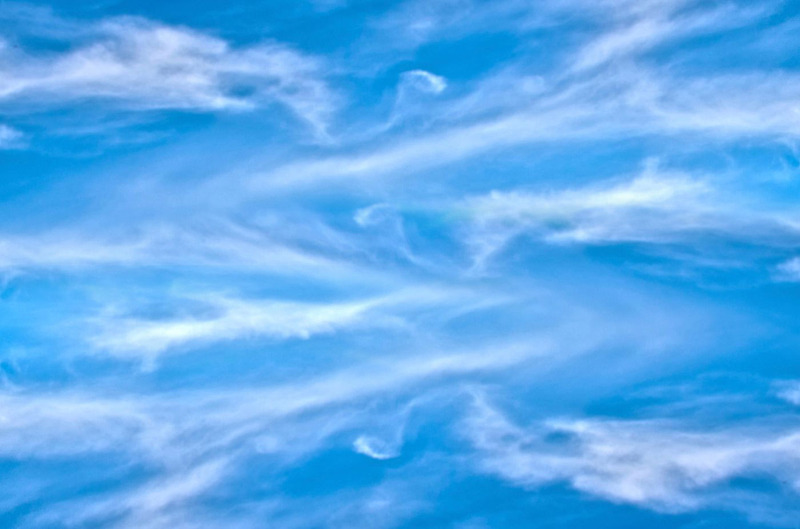 We Look forward to partnering on your next event.